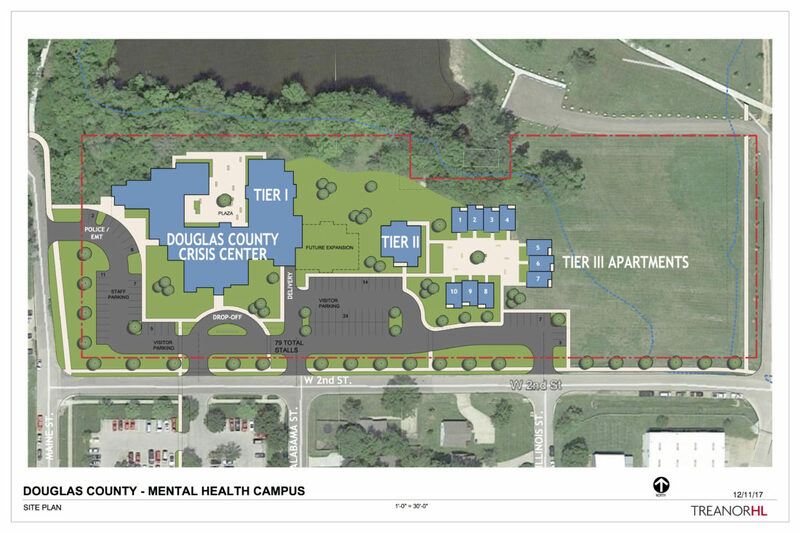 The Lawrence-Douglas County Planning Commission will consider on Wednesday, Dec. 19, 2018, a request from Douglas County for a special-use permit that will allow construction of a transitional group home, shown in the graphic as Tier II, and a 10-unit apartment complex (Tier III) on the site of the behavioral health campus to be built on the 1000 block of West Second Street north of the Bert Nash Community Mental Health Center headquarters. The two housing units for residents with mental health or substance abuse issues will be built in 2019. The crisis center, which will not be part of the site plan approved Wednesday, is slated for construction in 2021. The transitional group home and apartments to be built in 2019 as part of Lawrence’s newly approved behavioral health campus can’t open too soon. “The truth is when we cut the red ribbon at the opening, we will be full,” said Mathew Faulk, housing program supervisor for Bert Nash Community Mental Health Center, which will manage the housing. County voters in November approved a quarter-cent countywide sales tax that will build an $11 million behavioral health campus in the 1000 block of West Second Street and provide $4.15 million annually for campus operational costs and additional services for those with mental illness and those struggling with substance abuse. 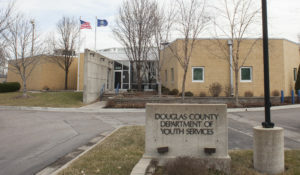 The campus will have a crisis center, which is to be built in 2021, for treatment to stabilize those suffering from acute mental health or substance abuse conditions, a transitional group home for residents recovering from crisis and a 10-unit apartment complex for those with long-term behavioral health issues. The housing components of the campus will be the first to be built because their construction does not depend on revenue from the voter-approved sales tax, which won’t become effective until April 1. The transitional group home will be built with a $500,000 city of Lawrence affordable housing grant and $400,000 from the county. The Lawrence-Douglas County Housing Authority will use money saved from the efficient use of past U.S. Department of Housing and Urban Development grants to reimburse the county the $1.5 million construction cost for the apartments. The group home and apartments were added to the West Second Street site, which was originally to have only a behavior health crisis center, because of the critical role housing plays in successful recovery from mental health or substance abuse crisis, Faulk said. 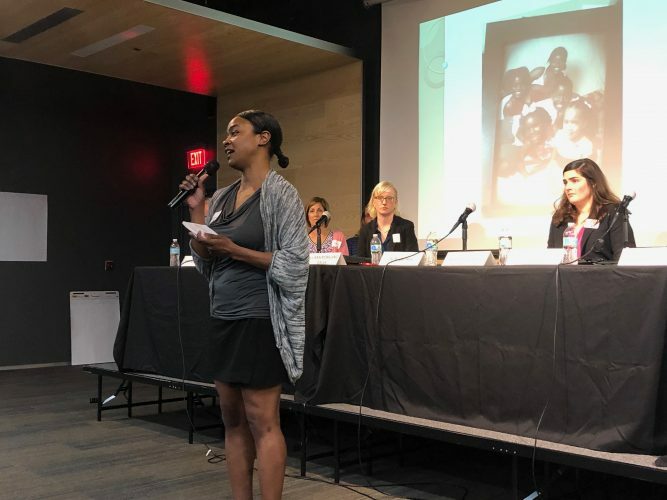 The community’s housing needs for those struggling with mental health issues or substance abuse are overwhelming, Faulk said. 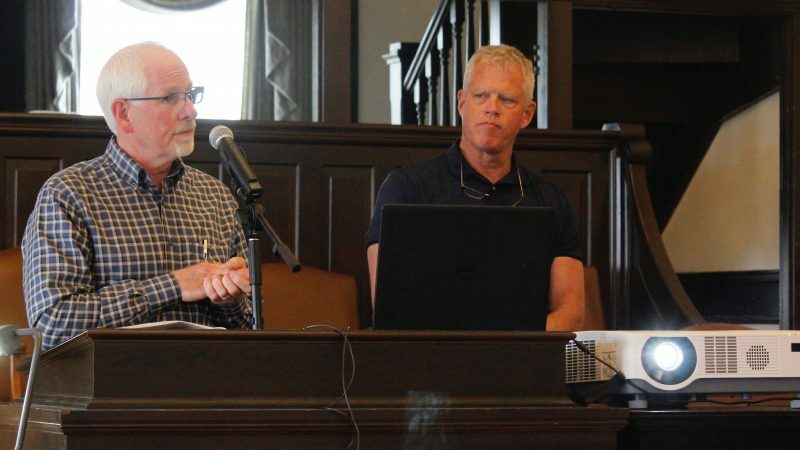 A federally mandated annual homeless census that Bert Nash conducts in conjunction with county social service agencies indicates 250 to 300 homeless people are in Douglas County on a daily basis, he said. That count doesn’t capture those living in motels or sleeping from night to night on the couches of friends or family. Nationally, about half the homeless population struggles with mental illness or substance abuse, he said. The transitional group home and apartments are set to clear a big hurdle toward the start of their construction in 2019 when the Lawrence-Douglas County Metropolitan Planning Commission will consider on Wednesday the county’s special-use permit for the development of two housing components, said Jill Jolicoeur, assistant to the Douglas County administrator. The special-use permit will allow multifamily residential development on the property zoned for general public and institutional use. The permit, which comes with a staff recommendation for approval, covers only the eastern portion of the future behavioral health campus site in the 1000 block of West Second Street north of the Bert Nash headquarters. That is the approximate 1 square-block portion of the site on which the group home and apartments will be built and does not include the old Lawrence school district maintenance yard that the county now owns, which will be demolished at a later date to make room for the crisis center. Interim County Administrator Sarah Plinsky said construction would start in 2019 on the two housing components, but she could not yet say when because some details were still being worked out. 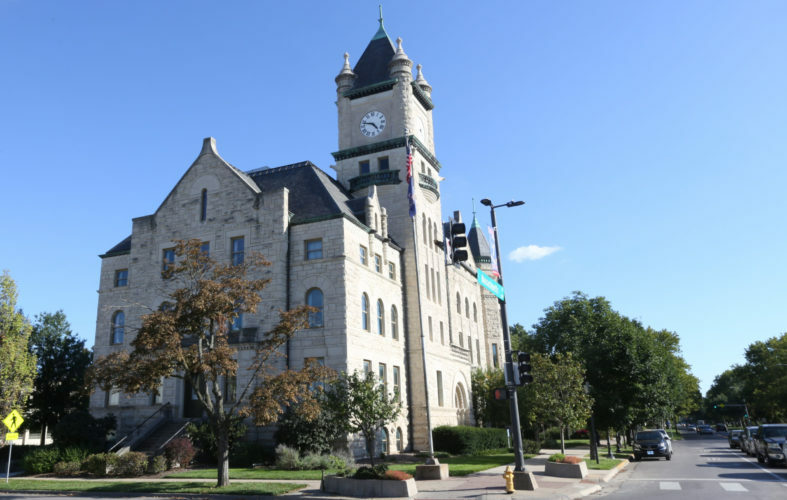 The county will hire a construction manager for the project, which will include the demolition of the vacant former Veterans of Foreign Wars lodge on the site. The county has secured a permit to demolish the building, she said. In an agreement dating to 2017, the county will build the apartments and then be reimbursed for their estimated $1.5 million construction cost by the housing authority. Shannon Oury, executive director of the housing authority, said the reimbursement payment for the 10 apartments would serve as payment on a 30-year lease with the county that can be renewed at no additional cost for 20 more years. The housing authority will pay for all operational and management costs of the apartments, Oury said. Rents and resident behavioral health support services will be paid through vouchers or federal grants, she said. The group home will have a clinical environment that will provide case management to residents on a contract basis with the county from funds from the quarter-cent sales tax, Faulk said. Case managers from other partnering agencies also will visit the group home to work with residents, he said. Bert Nash is still working on the annual budget that will have at least two case managers on duty at all times and three during daytime business hours, he said. The two-story group home will have 10 transitional beds, Faulk said. 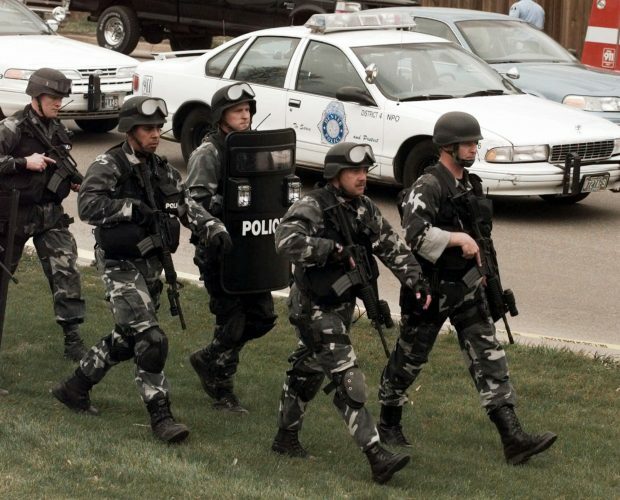 The occupants will be county residents stabilized after seeking care at Lawrence Memorial Hospital’s emergency room behavioral health unit or from similar settings, Faulk said. They will be homeless or patients who would be released to unsafe and unstable environments that contributed to their conditions. They will be able to stay in the group home for 10 to 12 months while Bert Nash case managers work to set them up with continuing supportive services, benefits and housing. Faulk said the group home won’t satisfy all the demand for transitional supportive housing. 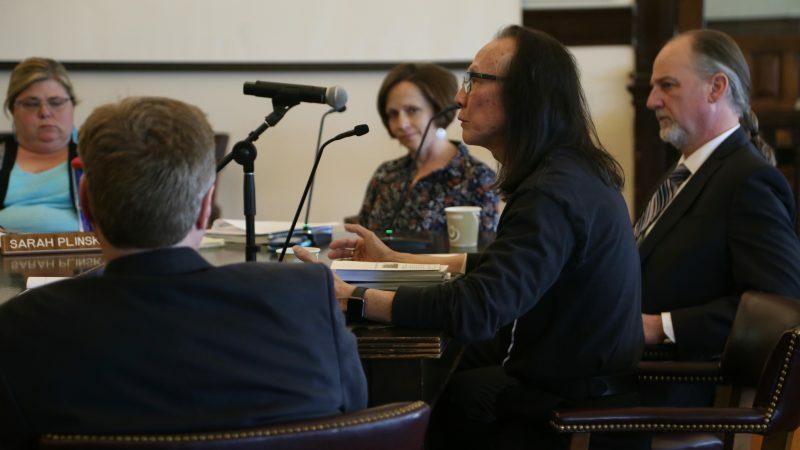 Thus, it will be staff’s challenge to line residents up with continuing services and supportive housing as quickly as possible without jeopardizing their recovery, he said. When it opens, the group home will also have two crisis beds to augment those available in LMH, Faulk said. They will be available for 24 to 72 hours for patients with safety plans developed to protect against suicide or other self-harm. When the crisis center is completed, those beds will be converted for transitional residents. Oury said she looked forward to securing the special-use permit and moving on with the project.